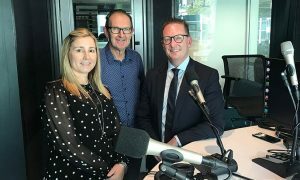 Broadcasters have been sponsoring live music events for listeners more than ever in the past few years. Nova Entertainment set the pace with its Red Room events with SCA and ARN playing catch-up with their World Famous Rooftop and iHeartRadio Live events. Nova Entertainment has scored a massive coup with news it is to hold its fourth Ed Sheeran Red Room next month. 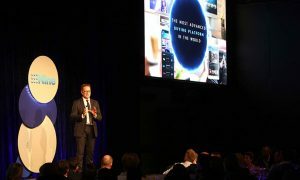 Nova arguably had the edge in 2016 in a crowded marketplace where it managed to hold two Red Rooms with Coldplay within a few months – one in Manchester and the other in Sydney. As Nova announces its latest Red Room, Southern Cross Austereo has also confirmed its new World Famous Rooftop. Guess who? Ed Sheeran! It will be Sheeran’s second World Famous Rooftop appearance after a show in Sydney previously for SCA. At this stage, SCA is saying the gig will be played at a “secret venue”, but the show will be two days before his Nova gig in February. 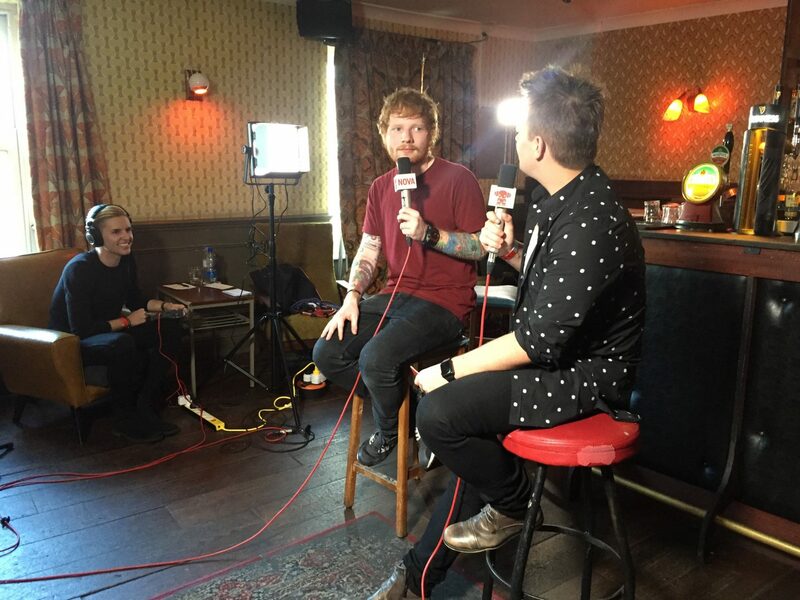 Nova and its evening host Smallzy have had a good relationship with Sheeran over the years and it held its first Sheeran Red Room in Melbourne. In 2015 Sheeran was the key artist in the second Nova Red Room Global Tour with a memorable performance in a small Dublin pub. 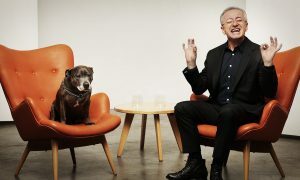 He has also performed at a Nova Red Room in Perth for the network. 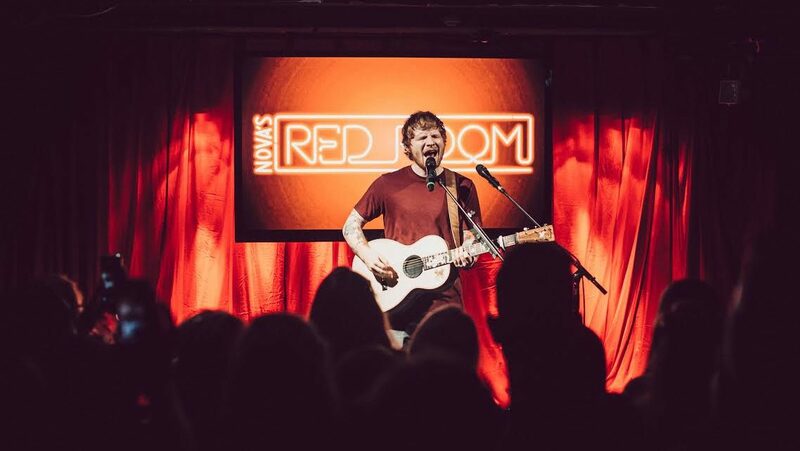 Now with the announcement of Sheeran’s forthcoming third album “÷” [pronounced divide], his third Red Room performance will be held on February 7. And get this, the venue is the Sydney Opera House. Sheeran does share the love though – he has also held live events in the past with both SCA and ARN. Nova will also broadcast the event on network stations from 9pm on February 7. Nova listeners can win their way to Nova’s Red Room by listening to Nova for the nominated Ed Sheeran track in breakfast, across the day, during drive with Kate, Tim & Marty and in Smallzy’s Surgery evening program from Monday January 16.